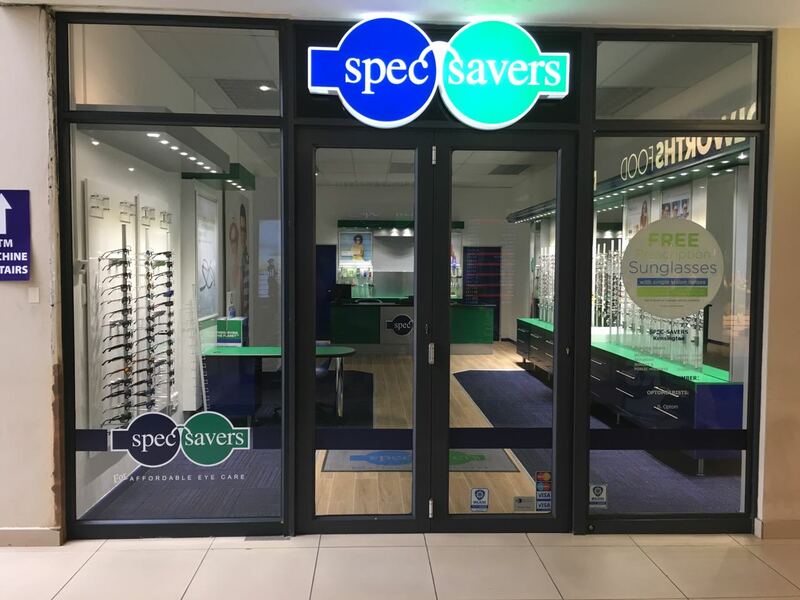 At Spec-Savers Kensington BLVD we have 1 qualified Optometrist who has a caring manner, is a good listener and has excellent clinical skills. We opened in December 2016 and have a staff compliment of 3. 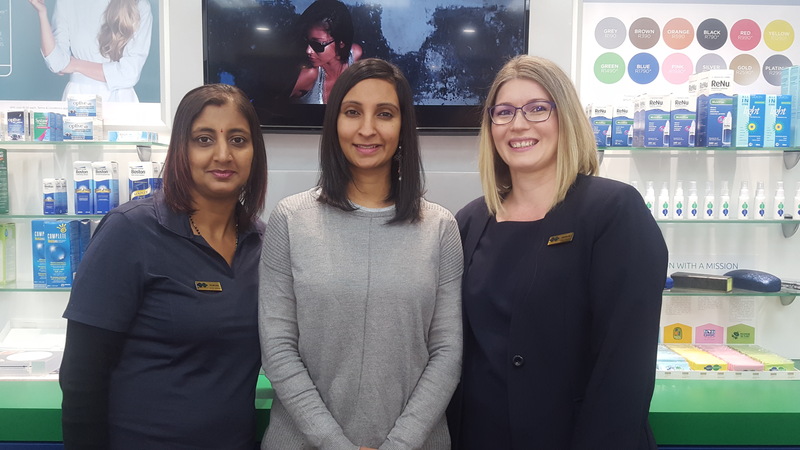 Our patients are the life force behind our practice, it is an honour to provide better vision and treatment to each individual in our 1 testing room. "The words of the tongue should have 3 gatekeepers: Is it true? Is it kind? Is it necessary?" 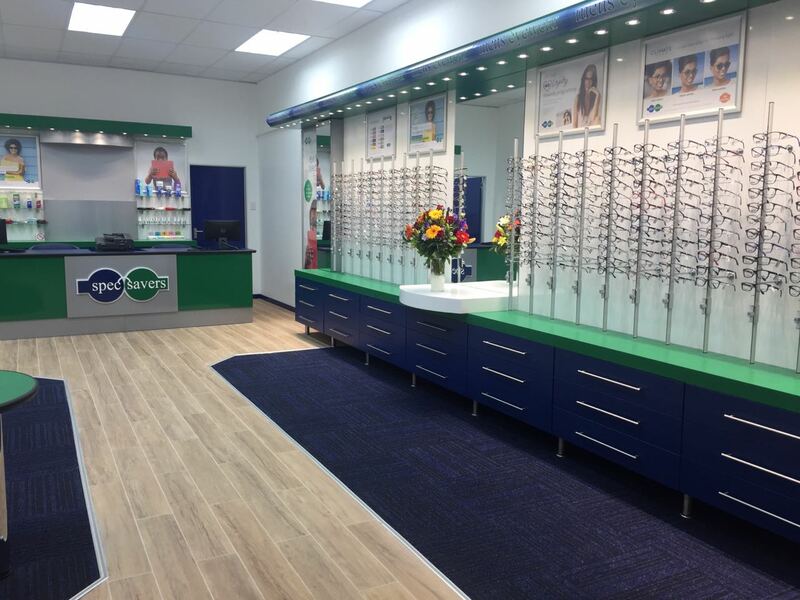 Why not make an appointment online at Spec-Savers Kensington BLVD today to meet our friendly team!